What style of music do your South West wedding bands play? Our wedding bands in the South West provide live music for after-dinner dancing at your reception. They generally play pop, rock and soul classics from throughout the decades to get your guests out of their seats and dancing to their favourite hits. We only select professional and reliable musicians of the highest quality to ensure that your Function Central wedding band leaves you with a night to remember! The South West is full of breathtaking locations for a wedding, but we understand that some of these areas can be difficult to reach from the rest of the country. 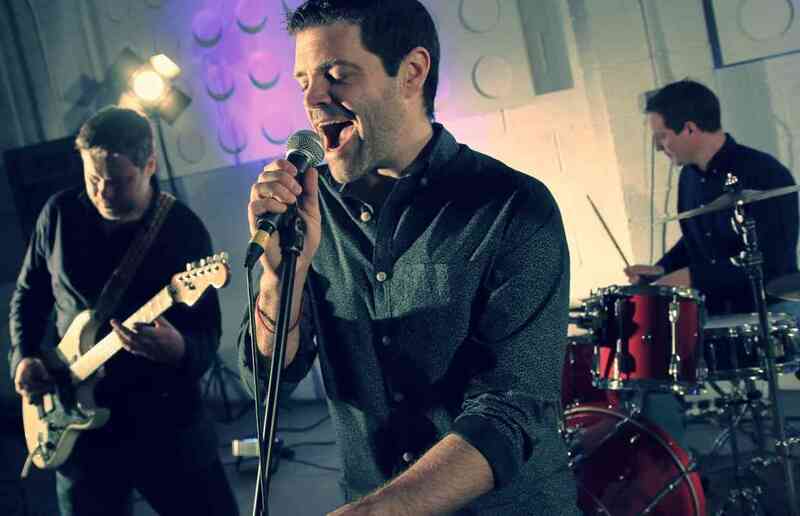 Booking a local wedding band in the South West enables you to save budget on travel costs and also reduces complications on the day for both you and your band. Our wedding bands have played in all the major centres throughout the region, including Cornwall, Devon, Dorset, Bristol, Somerset and Wiltshire. If you’re looking for something with a touch of sophistication, we also have the very best jazz bands in the South West. Hiring a jazz wedding band is perfect for an outdoor reception in the summer – they are generally more compact than a party band making them quicker and easier to set-up, as well as having more control over noise levels. A jazz band can also be adaptable for performing throughout the entire day, why not have them play smooth background jazz at your drinks reception and then turn up the volume for an all-out swinging party in the evening. We also have a fine range of wedding ceilidh bands if you’re looking for something fun for all the family. 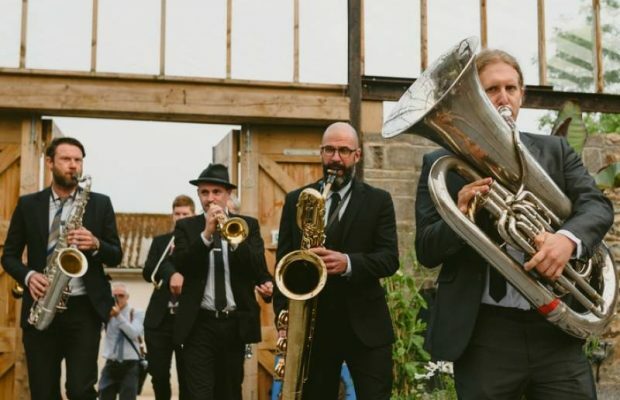 This section helps you find an ideal band for your reception, but we also have a variety of weird and wonderful South West wedding musicians to perform throughout your day. Consider booking a soprano for your ceremony bridal entrance, a string quartet to keep guests entertained whilst you sign the register, a cocktail pianist for your drinks reception or even an acoustic band for your wedding banquet.